Former Amavubi captain and Rayon Sports assistant coach Hamad ‘Katauti’ Ndikumana and Bonaventure Hategikimana passed on Tuesday night. 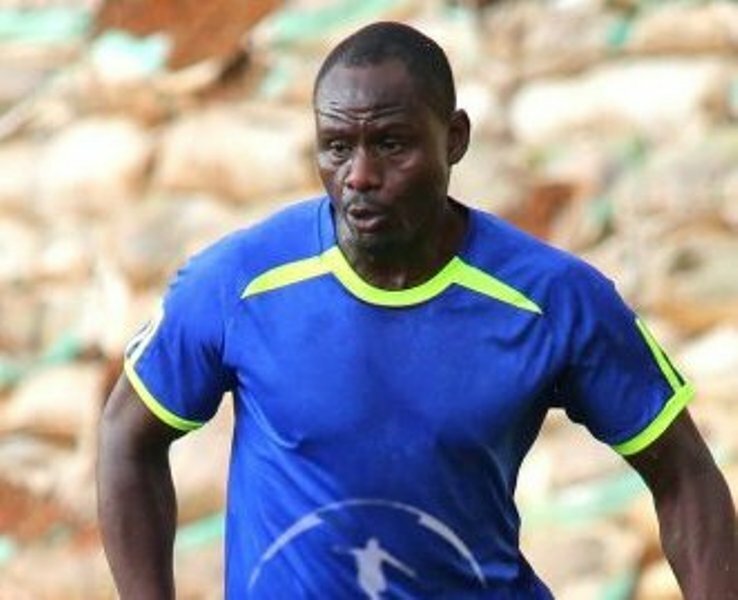 Ndikumana aged 39 passed on Tuesday night after complaining of chest pains and was vomiting, according to Charles Mugemana the Rayon Sports doctor. 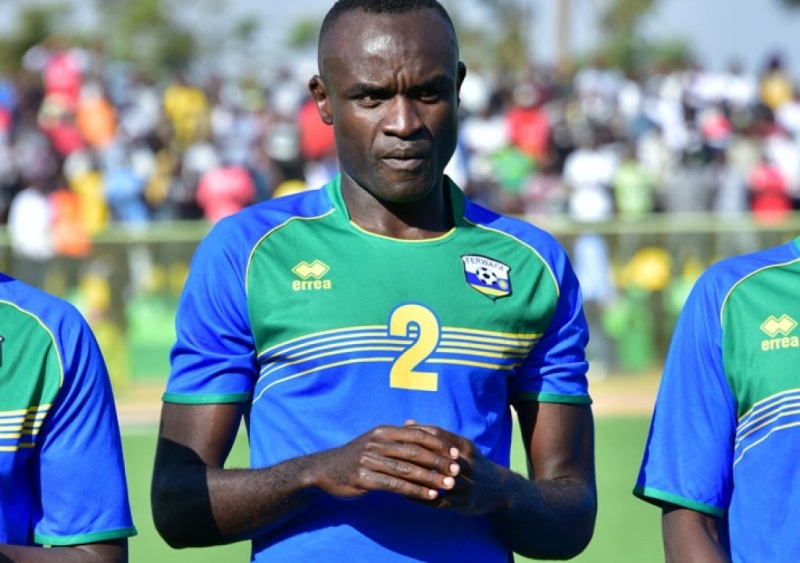 The former Rayon Sports defender had not complained of any sickness and is said to have taken charge of the first team’s training session earlier in the day before going home in Nyakabanda sector, Nyarugenge district in the City of Kigali. Mugemana told press that he was called on his mobile phone by someone, who stays with the Ndikumana, saying that the deceased was complaining of severe chest pains but by the time he reached place at around midnight, he had already passed on. 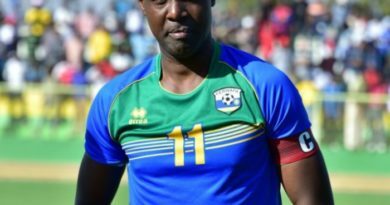 Ndikumana, regarded as one of the best defenders in the national team Amavubi, retired in 2015 and was asgined assistant coach Rayon Sports ahead of the season start , he also coached Espoir Football Club. 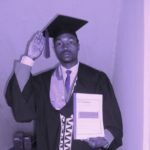 He spent last season as assistant coach at Musanze FC, working under Sosethene Habimana, also a former Rayon defender. 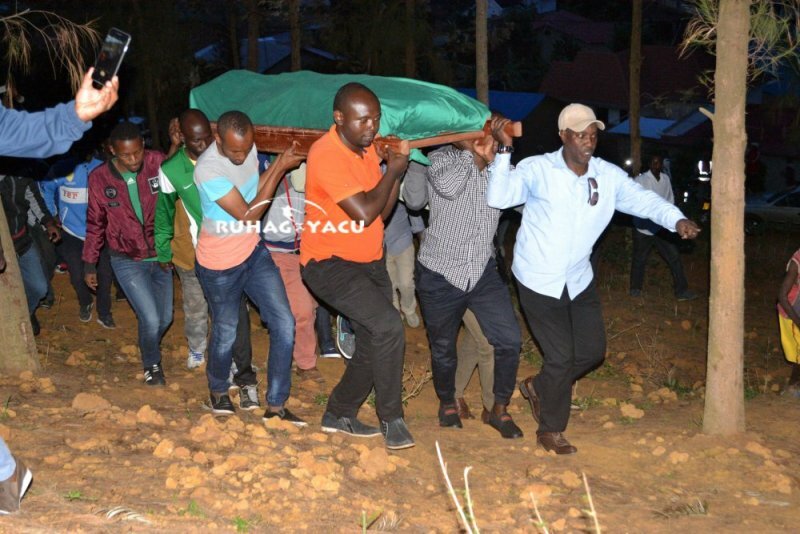 By the time of his passing on, Ndikumana was assistant the Olivier Karekezi now Head coach of Rayon. 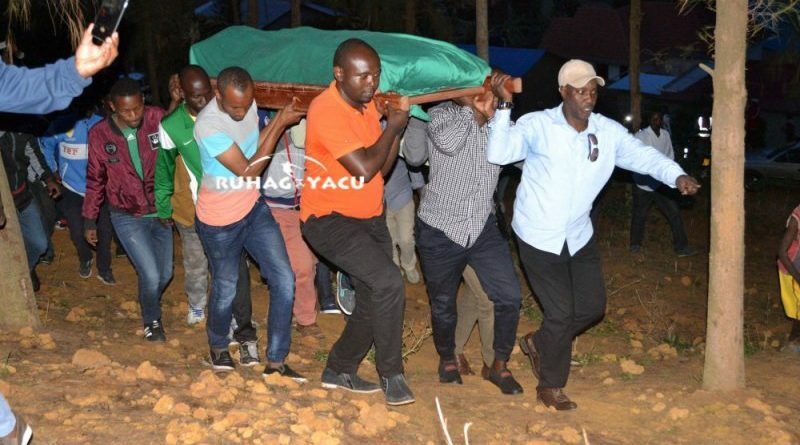 According to Muslim norm he was be buried today at Nyamirambo Commentary. Ndikumana also played for a host of several clubs in the region like Tanzania’s Yanga and Burundi’s Vital’O. His career also took him to Europe where he played for clubs like Athletic Club Omonia Nicosia, AEL Limassol, Nea Salamina Famagusta, KAA Gent, KV Mechelen. Rayon Sports FC has appointed former Amavubi skipper Olivier Karekezi as the new head coach. Olivier signed a two-year-contract with the league champions that will see him lead the team to defend the 2017/2018 league title. 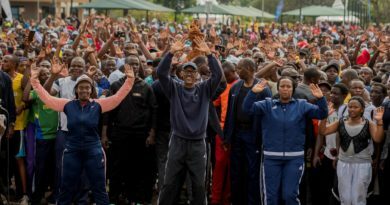 Meanwhile Ndikumana passed away the same night as another ex-Amavubi player Bonaventure ‘Gangi’ Hategekimana, after battling a long illness at Kabutare Hospital in Huye District. 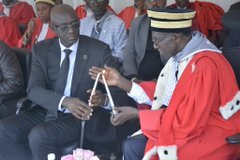 Hategekimana played for several local clubs namely; Rayon Sports, APR FC, Musanze FC, Atraco, , Etincelles, SC Kiyovu, Marines, AS Muhanga, and Espoir FC. Both players also featured for the national team Amavubi, however; Ndikumana had a longer professional career having guided Amavubi in the CAF 2004 African Nations Cup, held in Tunisia.